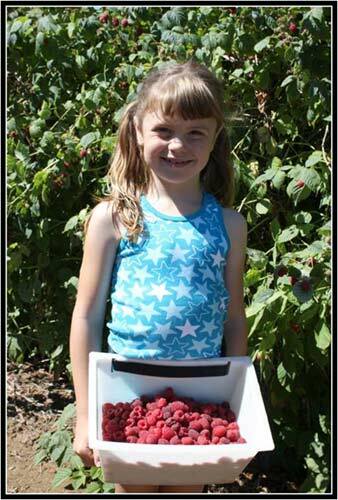 Farm Description and Practices We are committed to growing the highest quality of fruit for your enjoyment. 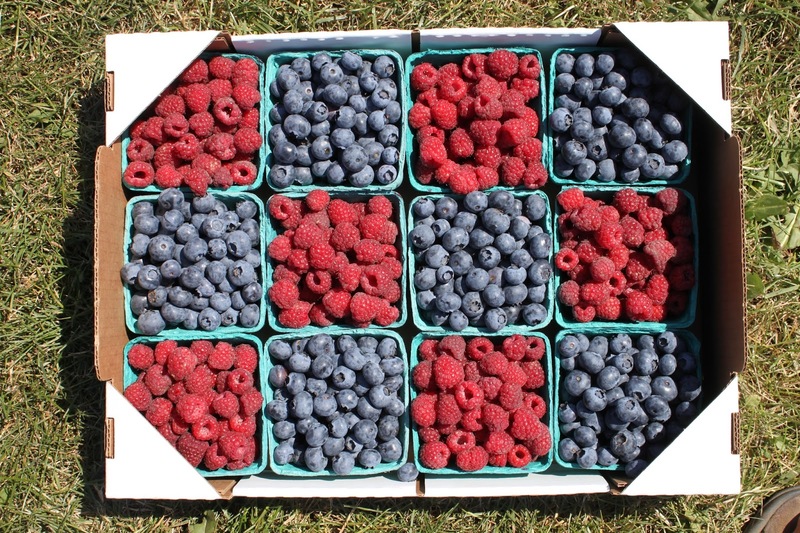 We grow Meeker Raspberries and Duke Blueberries. 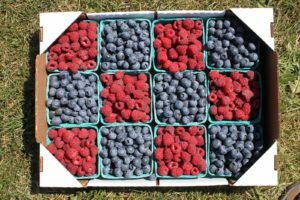 We have many years of experience selling to schools and also represent 40 other local berry growers as the General Managers of the Northwest Berry Coop.